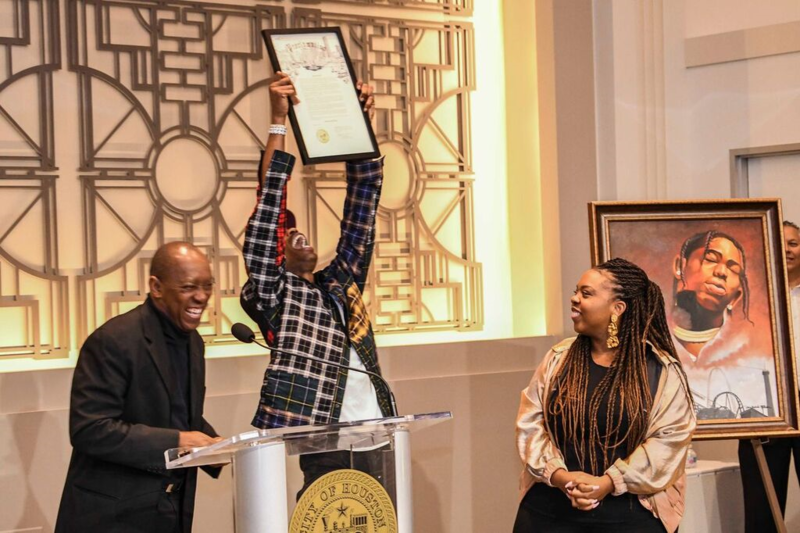 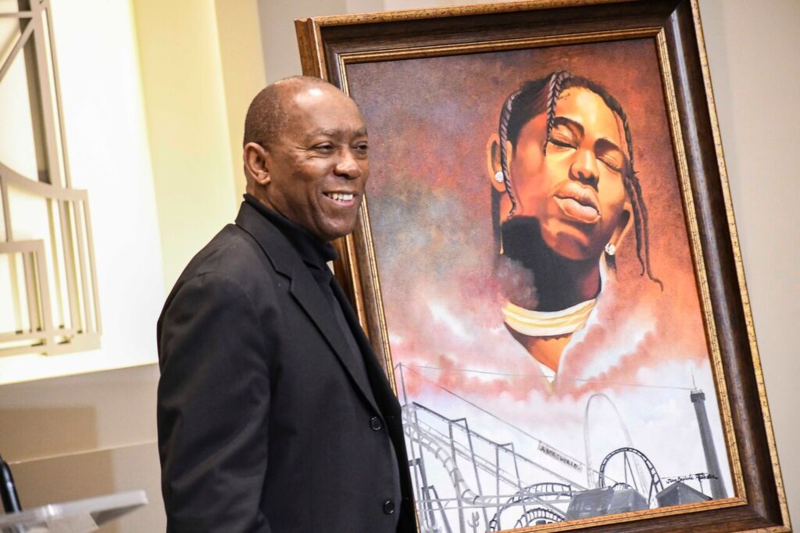 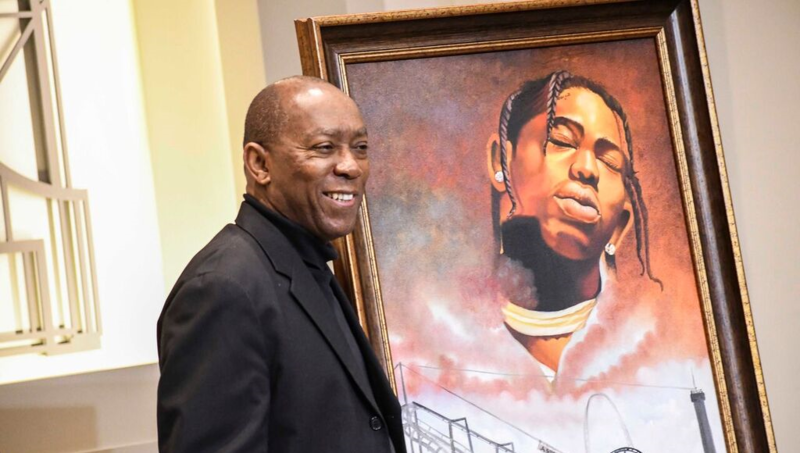 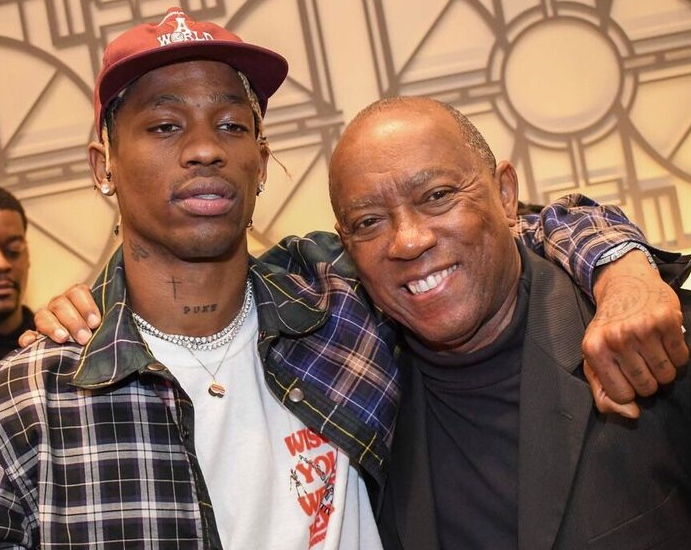 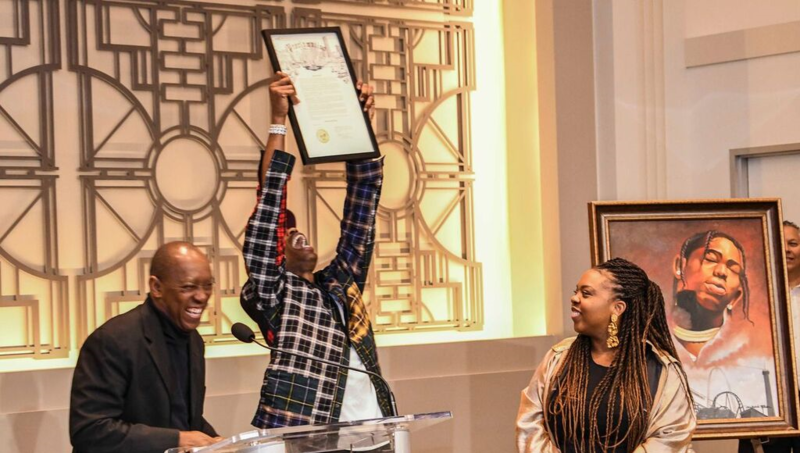 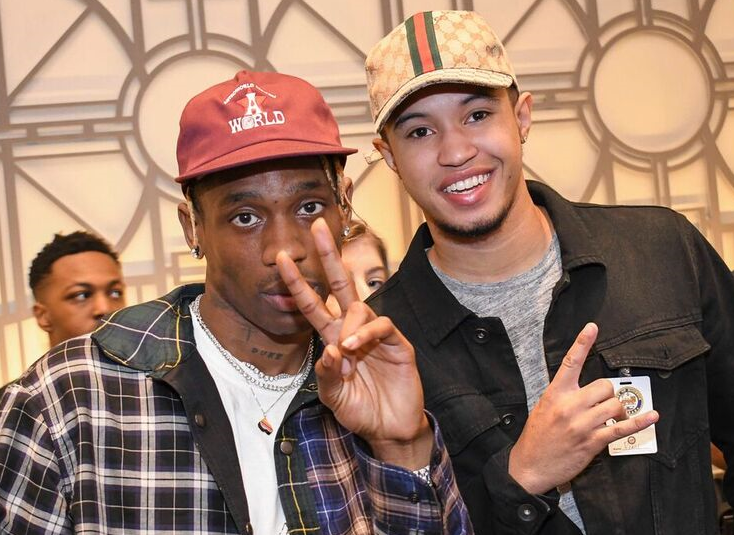 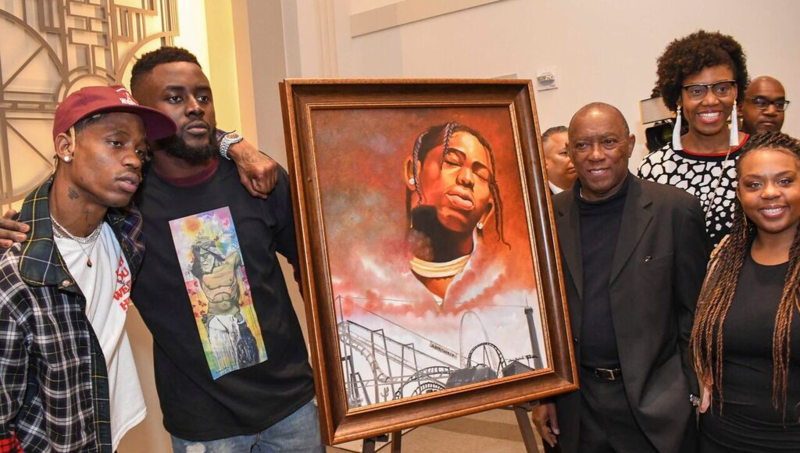 The City of Houston recently honored artist/musician/producer Jacques “Travis Scott” Webster II and the debut of his successful Astroworld Festival at NRG Park, by declaring November 18, 2018 “Astroworld Day.” Mayor Sylvester Turner heaped praise upon Scott for being one of Houston’s ambassadors for art, education and youth initiatives. 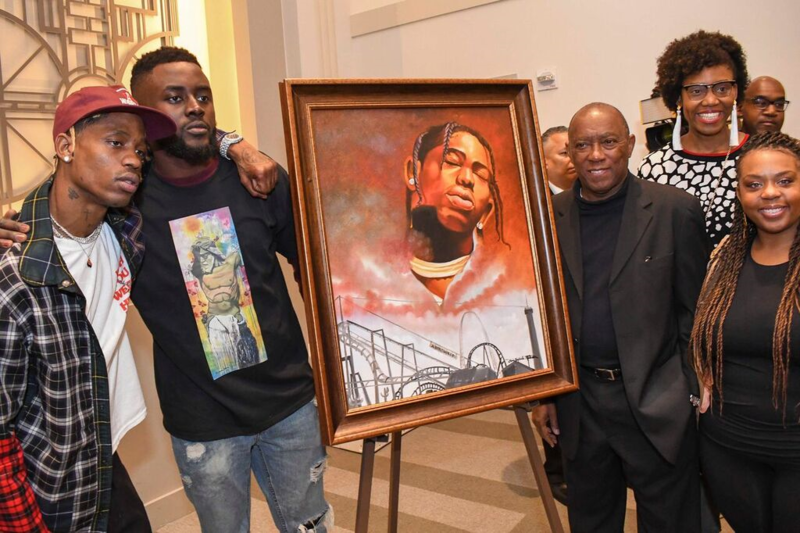 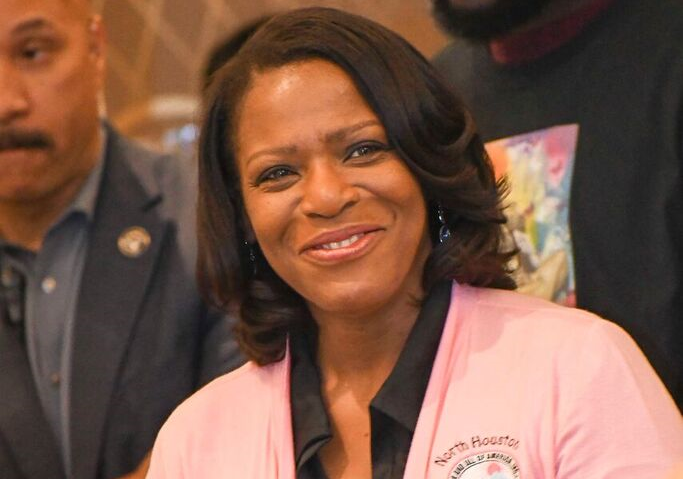 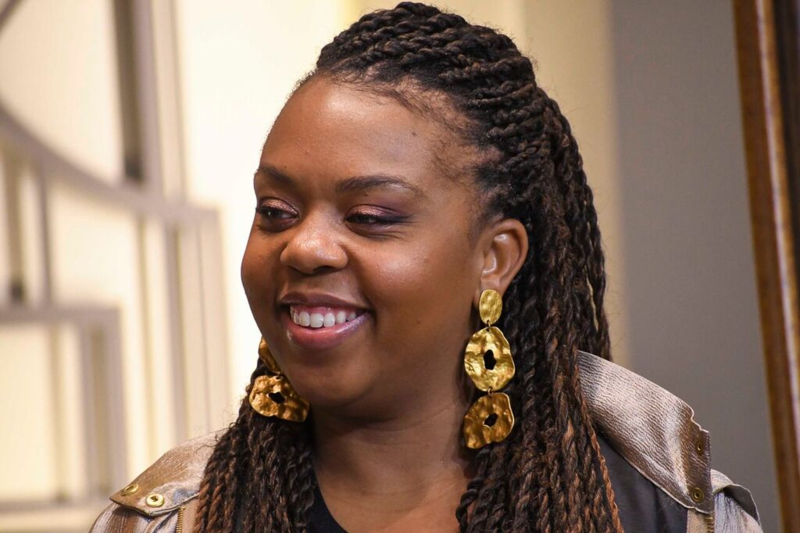 Scott pledged to continue in that role by supporting several of Turner’s community-focused initiatives. 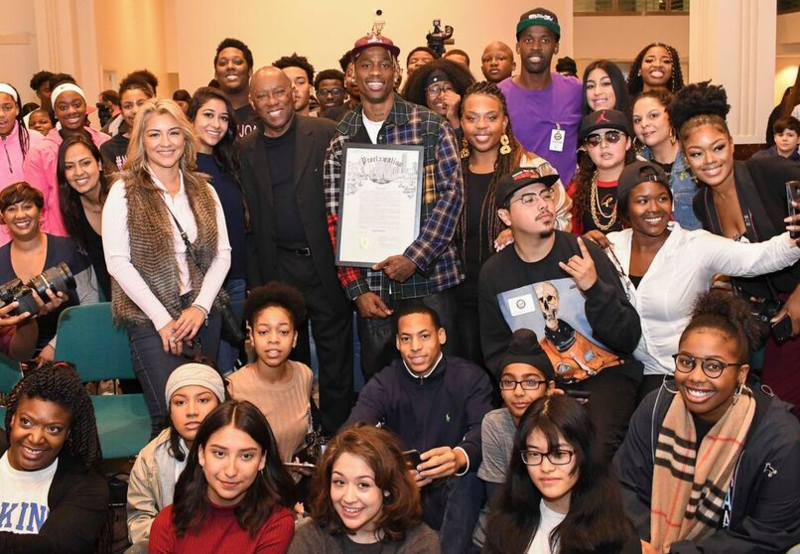 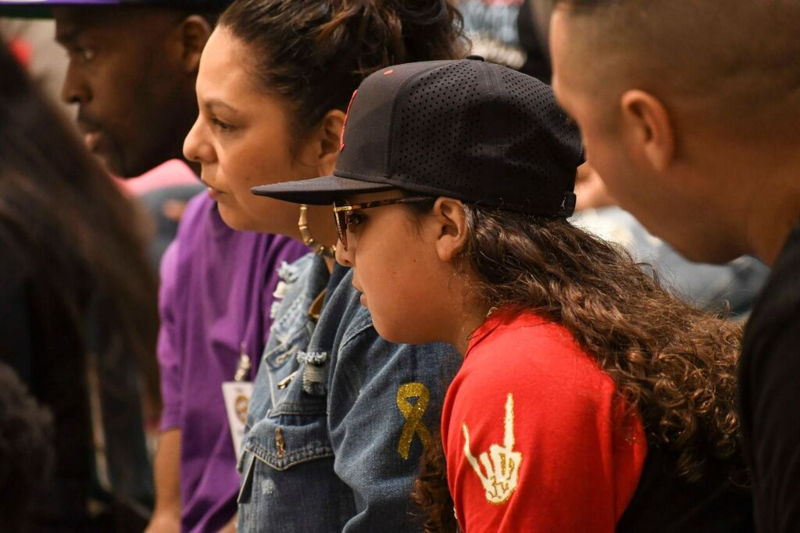 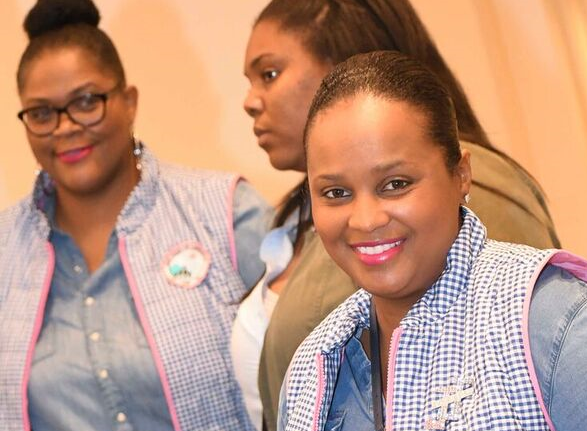 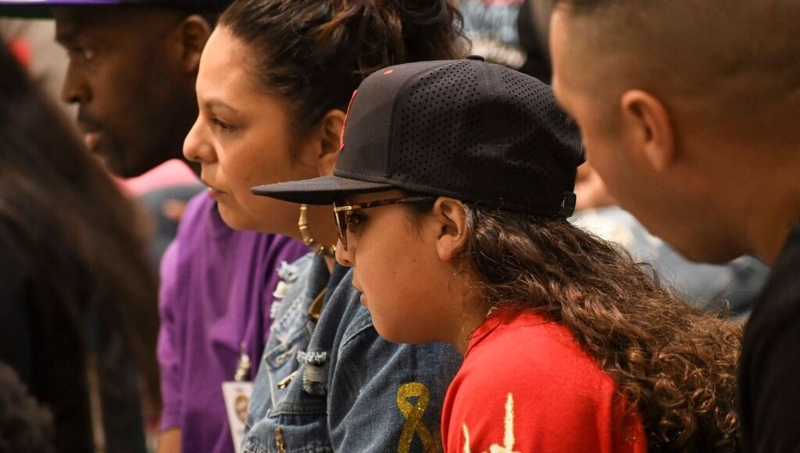 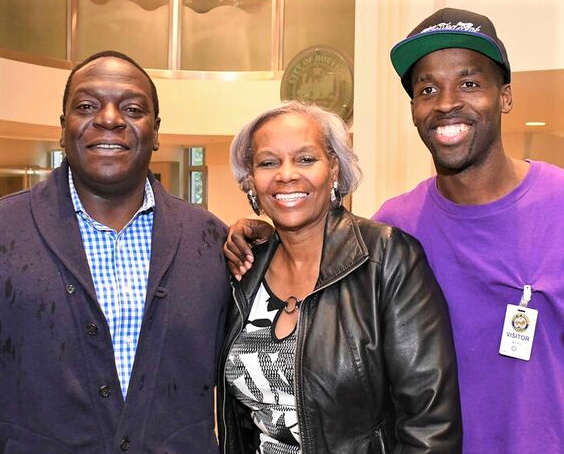 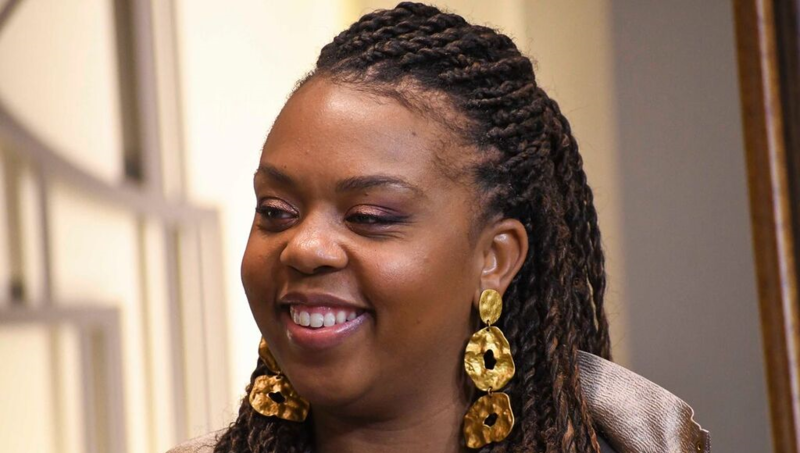 Along with students from TSU and several local high schools, attendees at the City Hall event included First Daughter Ashley Turner, Lil Jesse, Isiah Carey, Janice Weaver, Marvalette Hunter, Amir Pink and many others.